I am a long time reader of this forum and have followed different topics which are very very helpful. I would like to thank all who share.I had to say that since this is my first post. I am looking for a place to build a home and therefore looking for land. I am not looking for 50 X 80 etc. I want a big percel (1 acre and above)where I can do some other things apart from having a house. I realize that this will be hard to find but I am hopeful. My wife works in CBD so she would be communting to work every morning so the distance to CBD is a factor. The areas I am interested in are listed above but I am open to other areas that I might have not thought of. 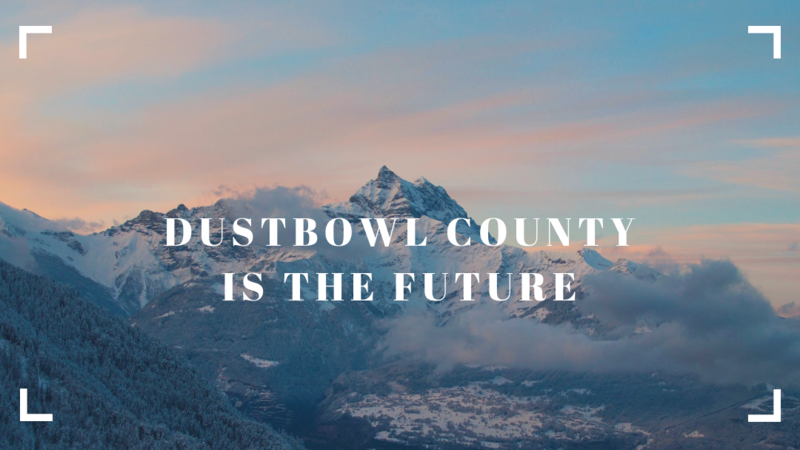 I know it will be dustbowl country , that is ok. I have to start somewhere. Join us in Kenya's third richest county baba. I suggest jewel in the crown (Kitengela), Ngong-Kiserian corridor or Rongai You will never regret it. 1 acre plots are a dime a dozen but you will cough good money brathee. But if you think prices are high Sasa you ain't seen nothing yet. Let the SGR stations open on madaraka day and big 4 launch soon and game over.